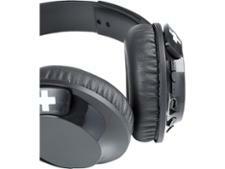 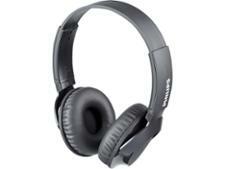 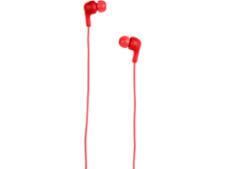 Philips SHB3075 headphone review - Which? 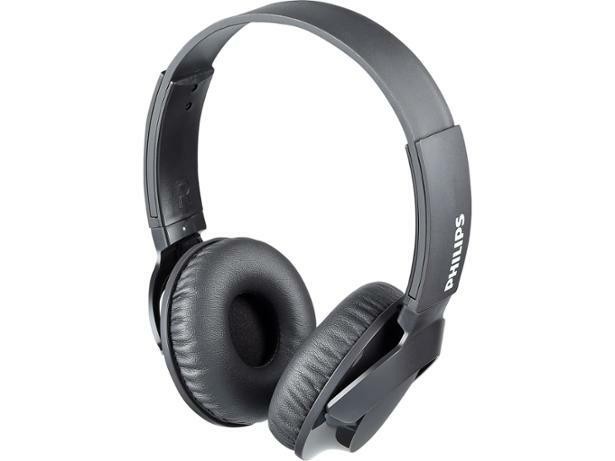 Philips' SHB3075 budget headphones are supposed to offer extra bass oomph with "Bass+", as well as a wireless Bluetooth connection, all for a reasonable price. 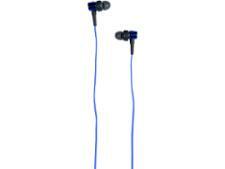 It will take more than pricing for us to recommend headphones though - read our full review to find out whether these are a bargain or a disaster.